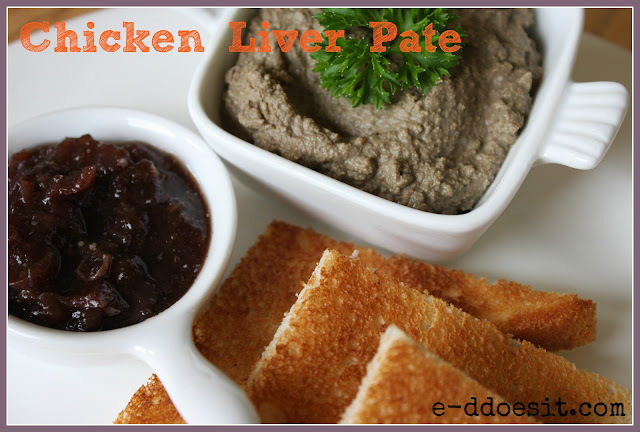 Chicken Liver Pate has become a family gathering staple in our house at home. Whenever we all arrive home for an occasion or family gathering, Shaud (my darling Mom) always has some crackers, home-made pate and red wine at the ready, and we love her for it. There is nothing I love more than sitting around a table with some good wine, family, good friends and home-made pate....Bliss! For the price you often pay in Irish restaurants for 'home-made' pate, you would expect that it is difficult to make.....well good news, it's actually incredibly simple. 1. Marinate the chicken livers overnight in the alcohol and place in the fridge. juice of the marinate to the pan). 3. Take off the heat and blend until smooth using a hand blender. 4. Place into small ramekins or dishes of your choice and chill. a lovely way of presenting a very simple starter. 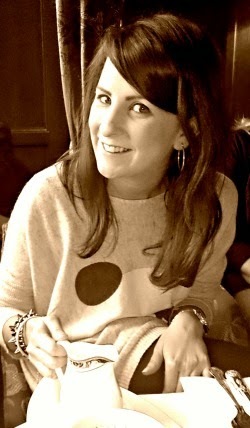 I'm be interested to see the differences Simona! Maybe you can post about your recipe at some stage! I love pate but have never been game enough to try and make it. But thanks to your post I think I just might. Go for it....its so easy and lasts for days!